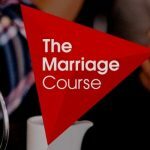 The Marriage Course is a series designed to help couples invest in their relationship and build a strong marriage. 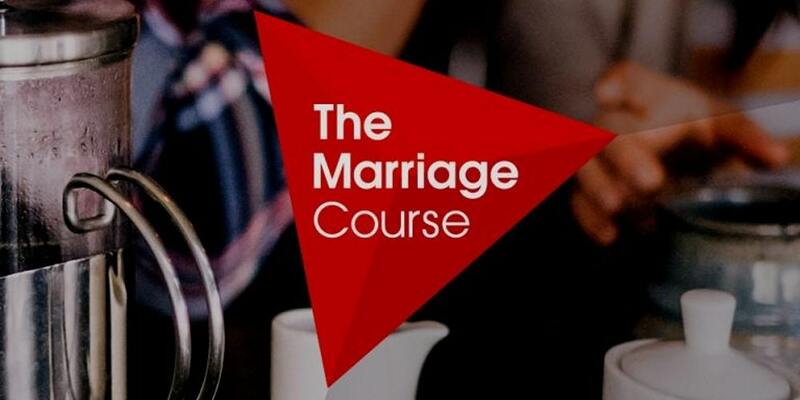 The next course begins early 2020, and continues for seven consecutive weeks. Cost is $160 per couple. A $40 deposit is required to hold your spot. There is a limit of 20 couples. If you need financial assistance, talk with Pastor Jeff Chapman. Registration forms are located in the narthex or you can download the form here, fill it out and return it to the church.